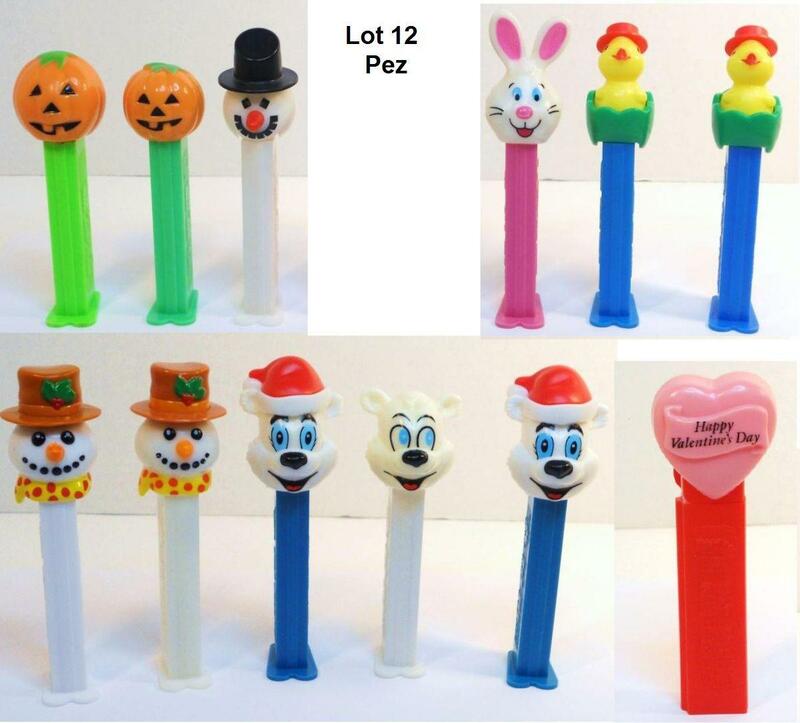 I will separate lot and or sell anyone of the Pez here as individuals. 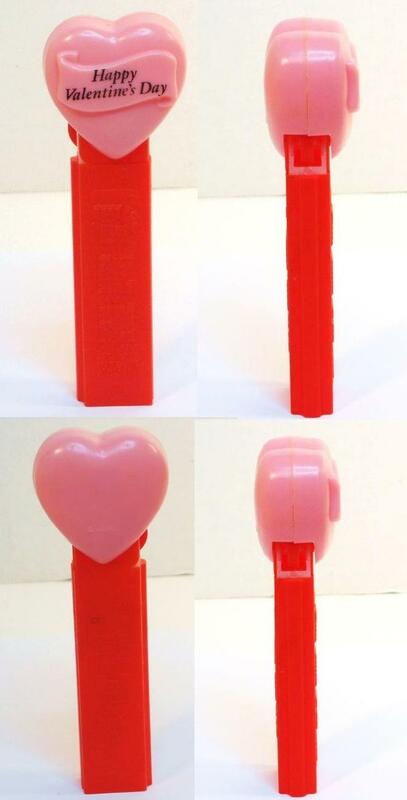 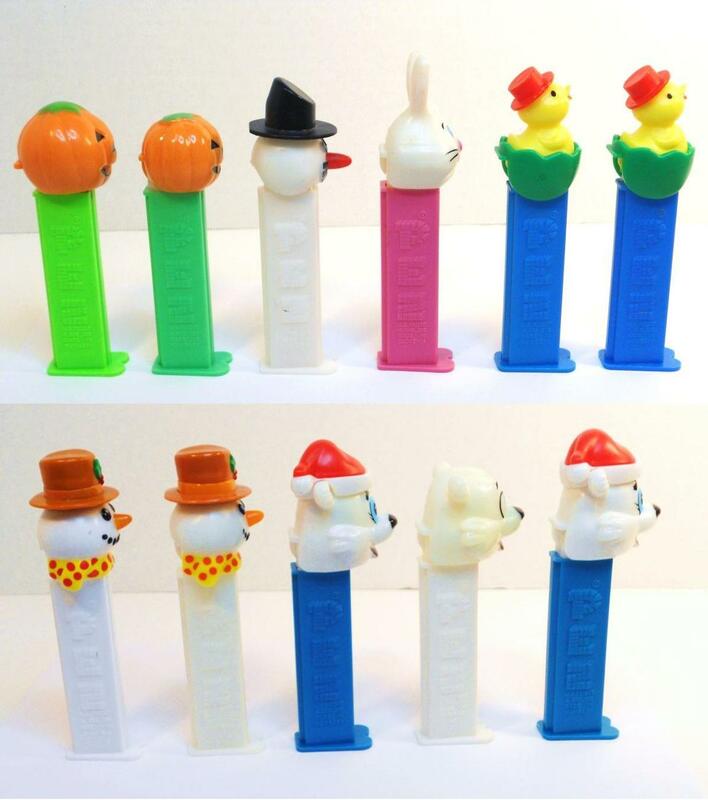 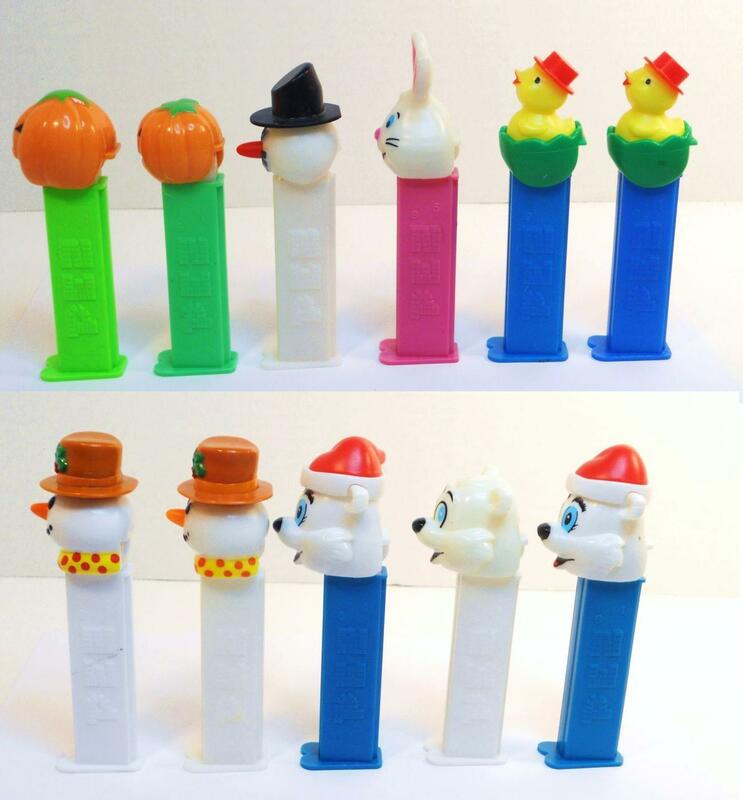 I will make a combined listing for multi-pez purchases. 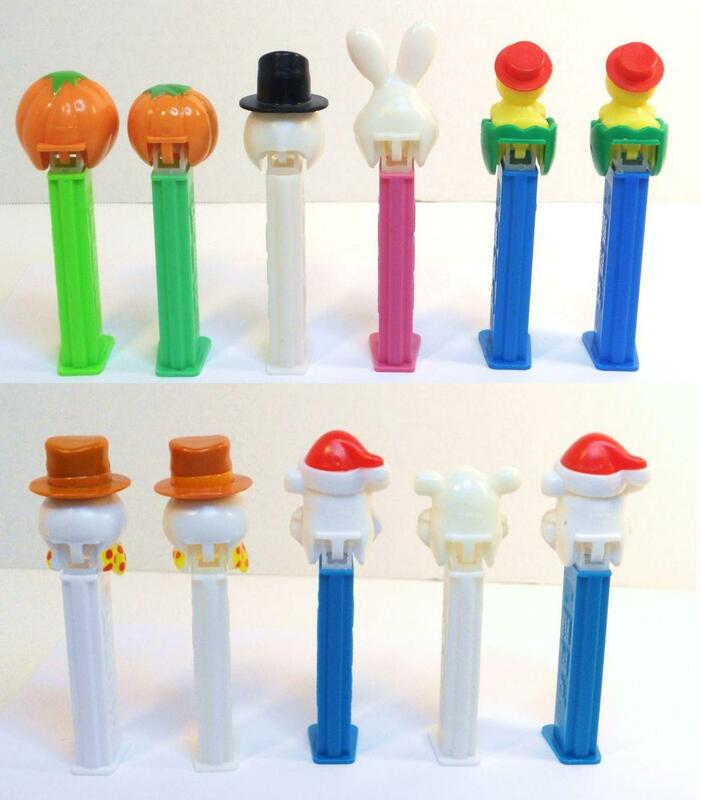 Contact with list you are interested in and I will make special listing for buyer.